Join County Clare Inn and Pub in celebrating Wisconsin’s local brewing! 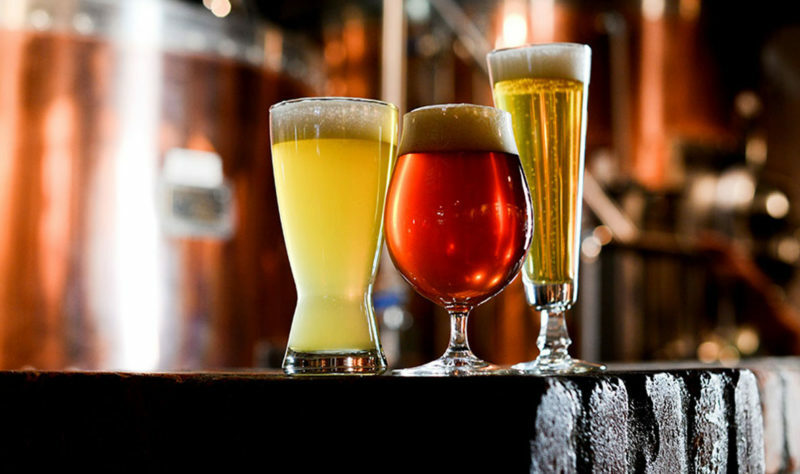 We offer several selections of local craft beer on tap. Every season we change it up, bringing in new brews or bringing back old favorites. Ask us about our rotating seasonal taps and get a taste of the area! 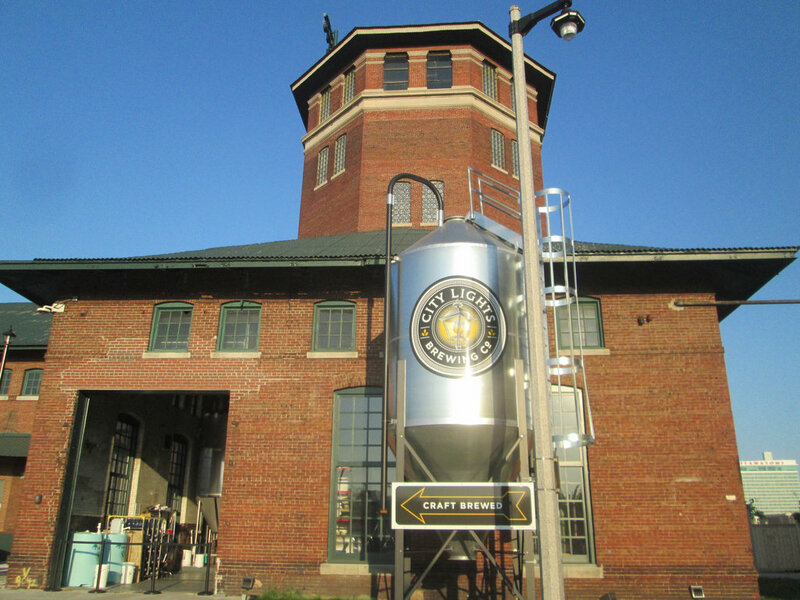 Did you know that Wisconsin ranks in the top ten states for our craft breweries? Wisconsin craft beer isn’t hard to find. In fact, we’d argue that choosing where to get your next beer is the real problem! To make that decision easier we’ve put together a short list of our favorite breweries in the area! Third Space Brewing’s founders are Milwaukee natives with a passion for creating great beer and a thriving small business in their hometown. Kevin Wright and Andy Gehl met at their third space–Camp Minikani, a summer camp located along the shores of Lake Amy Belle in Hubertus, Wisconsin. 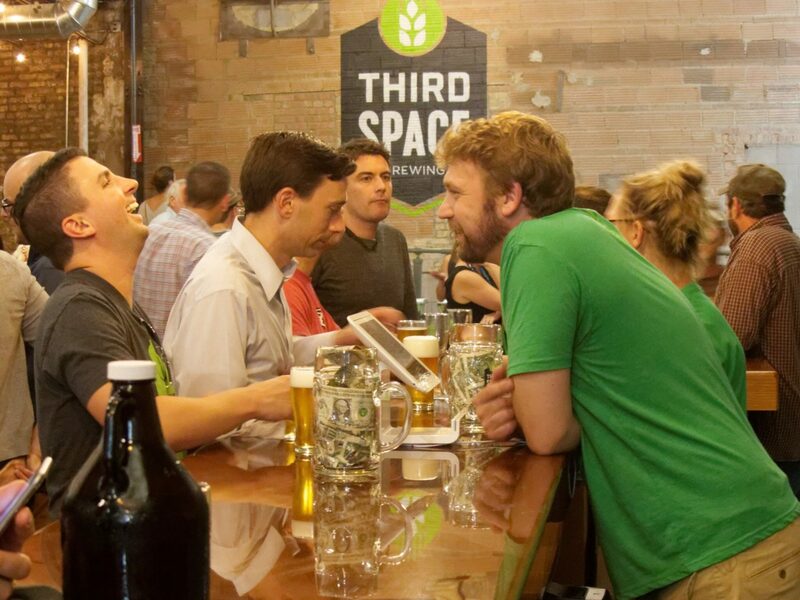 At Third Space, brewing quality beer is their highest priority. Everything they do, from the ingredients they select to the process employed in brewing each hand-crafted batch, is devoted to producing quality beer with excellent flavor and balance. City Lights Brewing Company is comprised of a collection of passionate individuals whose mission is to deliver an experience to their customers that matches the incredible, iconic building on their campus. Though they brew in state-of the-art equipment, their commitment to exceeding expectations is as old fashioned as their 115 year old buildings. Witness first-hand the magic of the art and science of brewing world class beers. And then taste one yourself. Good City Brewing is about passion for craft beer, lasting friendships and a commitment to seeking the good. The 3 founders connected in Portland, Oregon of all places during the 2015 Craft Brewers Conference. While hanging out at a newly opened brewery, Dan, Andy and David immediately hit it off over a shared entrepreneurial itch and desire to see Milwaukee grow as craft beer city. 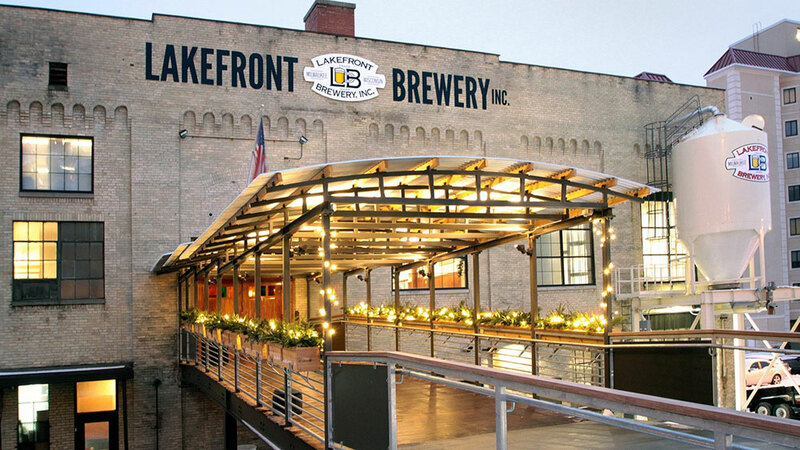 After sketching out a preliminary business plan and brewing several batches of the IPA recipe, the founders knew it was time to stop talking and actually start taking a risk on opening a business together that showcases Milwaukee. And so Good City was born. 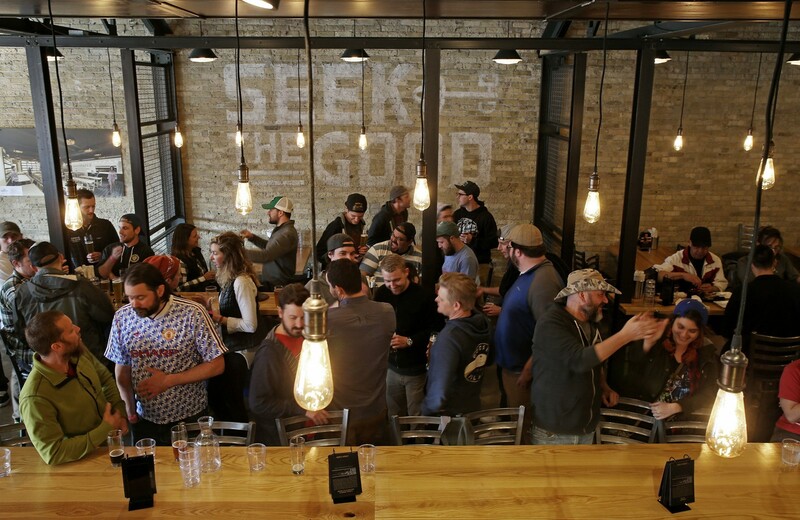 Good City Brewing is therefore the next chapter of lasting friendships, a love of great beer, taking risks, and a commitment to seeking the good of Milwaukee.